(Video 08/23/18) Catfish is a popular ingredient in many fish recipes. But when ordering it, how can you be sure you are getting what you asked for? 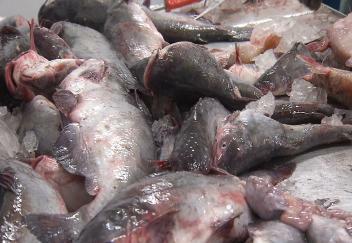 Efforts are underway in Louisiana to make sure restaurants and markets are correctly labelling only domestic catfish as catfish. LSU AgCenter reporter Craig Gautreaux has this report from Loureauville.